Hi very pleased with the book a quick repley & book well packed. Thanks A.J.W. 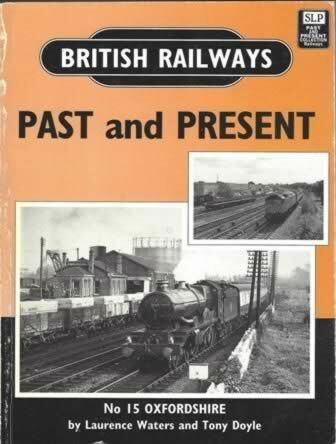 British Railways Past & Present No.15: Oxfordshire. This book has been written by Laurence Waters & Tony Doyle and was published by Silver Link Publishing. 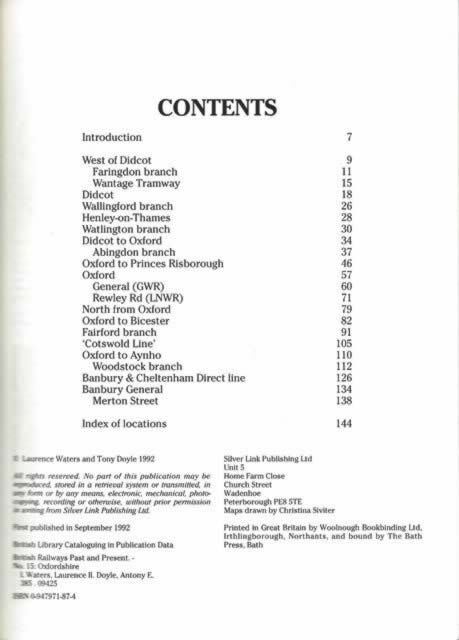 An image of this book is shown for your information, and if you click on the image a picture showing the contents page from the book will be shown.